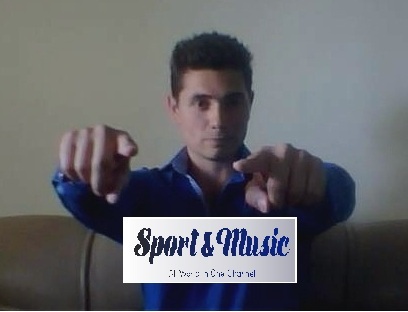 ✅ @sportmusic, let me be the first to welcome you to Steemit! Congratulations on making your first post! I gave you a $.05 vote! Would you be so kind as to follow me back in return?